Preventing heat loss and securing your pool are serious considerations, and not only is it imperative to purchase the correct cover for your pool it must be correctly fitted by a qualified installer. 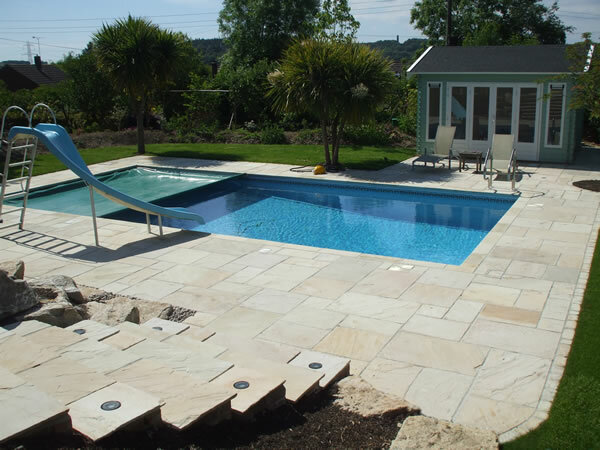 At Haslemere Pools (Farnham), we are fully trained to install all the covers we supply, and by only supplying what we believe to be the best covers on the market we can guarantee you total peace of mind knowing the job has been done properly. Haslemere Pools (Farnham) - covering Farnham, Alton, Camberley, Guildford and Hindhead in Surrey and surrounding areas.